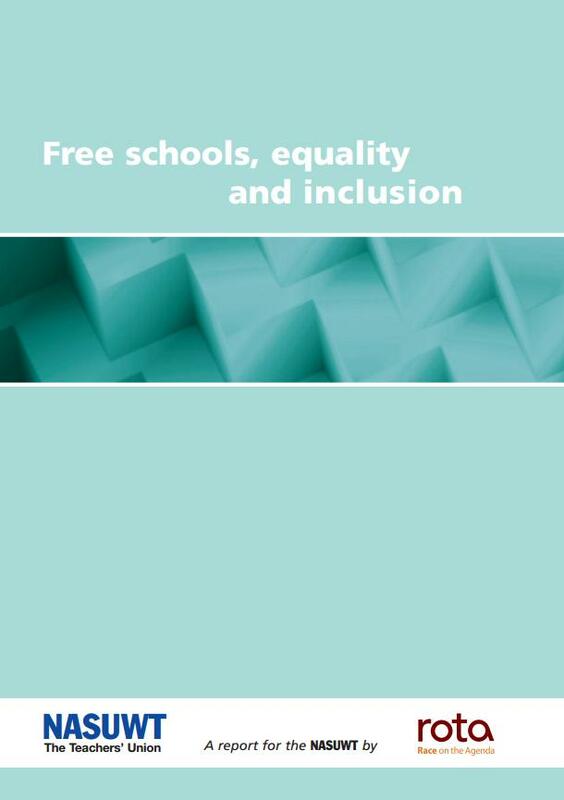 The report, Free Schools, Equality and Inclusion, researched and written by Race On The Agenda (ROTA) found that many free schools are not operating fair and inclusive admission policies and are failing to comply with their statutory obligations to equality. The report found a lack of transparency about the free schools programme. 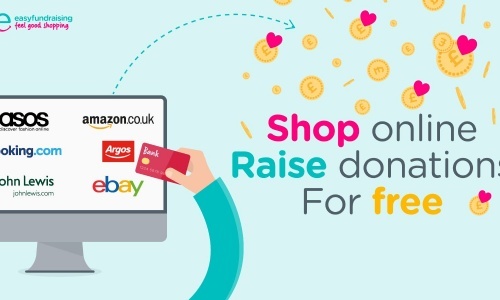 BAME communities encounter barriers to establishing free schools, indicating a need for better engagement and support. The report also called for improved measures to ensure proper scrutiny and accountability of issues relating to race equality within the free schools programme. Read NASUWT's press release here.